Two words best describe the work that we do: Passion and Commitment. Our committed craftsmen will provide you with a professional work environment during the construction and maintenance of your project. Our ability to serve you will be seen by the results we deliver. Thank you for visiting our site - Jose "Uto" Dolores Henriquez, CEO. Jose and his crew did a solid job! They take their time and make sure the customer is getting what they want.  We were very pleased with the efforts and final product that JDH Garden Services put forth. The crew showed up on time and worked a full day. All in all a good experience. We anticipate using JDH on the next project!